Great review. 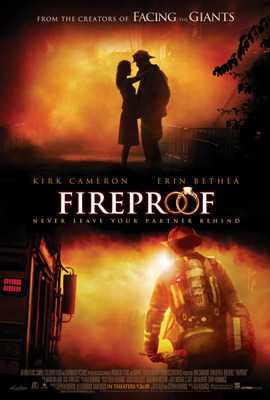 Fireproof is an awesome movie. I watched it with my wife. We both had greatly changed out outlooks by the end of the movie. I highly recommend this movie to anyone who wants a better marriage.